Yes! I know it’s been forever since i wrote a blog. Feels so good to be writing again and i can’t tell you how much i missed it. My life has pretty much changed from the days i started blogging. I used to be a full-time blogger then, and now, since i started working for a company it is really hard to find time to write a blog. However, all these things can never stop me from writing for my blog. A few days back i was invited by two of the most coveted brands for an event. 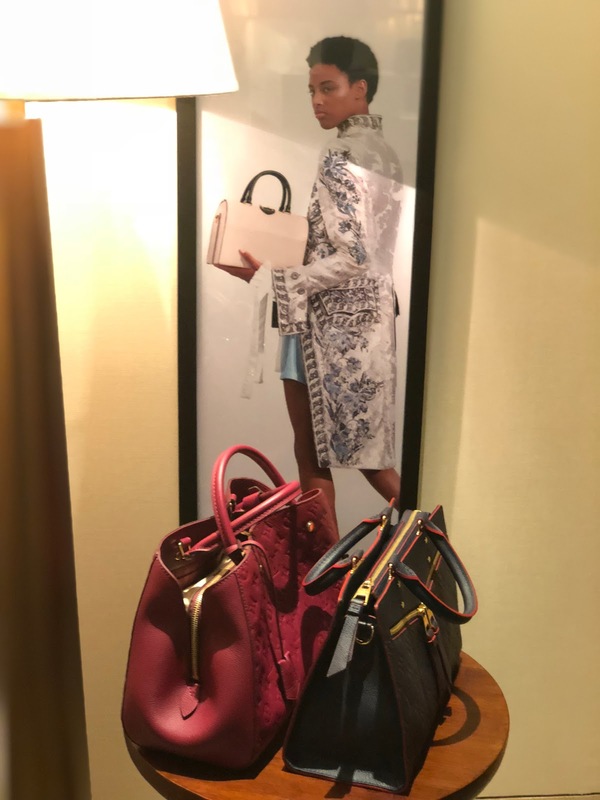 Harpers Bazaar and Louis Vuitton! 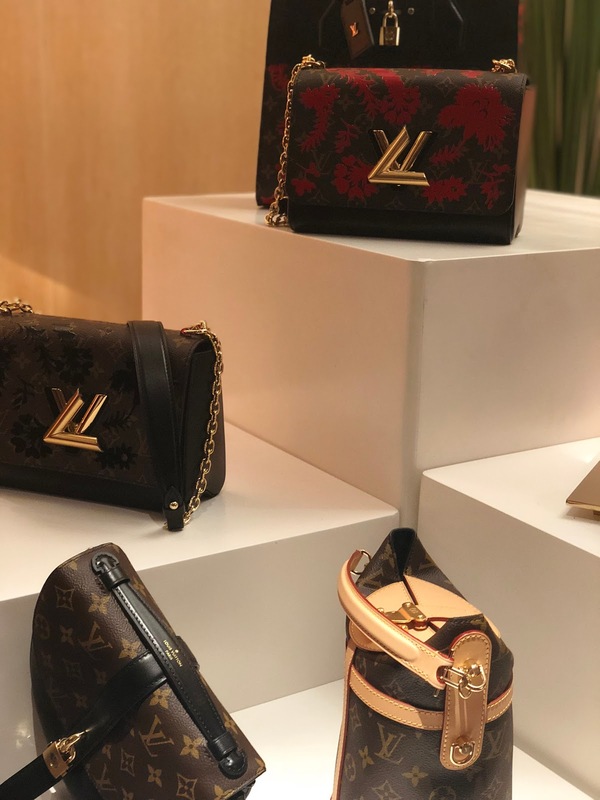 We were invited to check out Louis Vuitton’s spring summer 2018 collection. 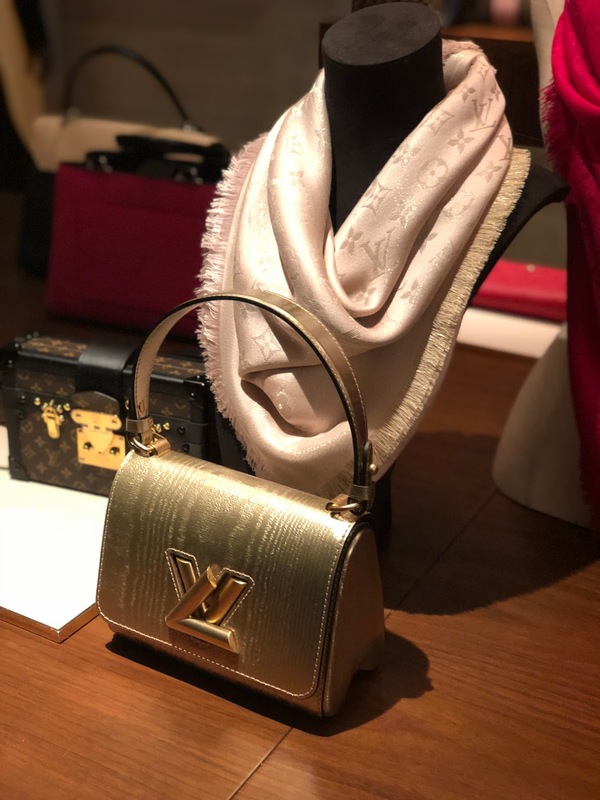 Chennai had a Louis Vuitton store but then it was shut down few years back so people here hardly get a chance to have a look at the collection. This event was a perfect opportunity to see what they had in store for the season. I was way too excited to attend the event. Finally, the day arrived! 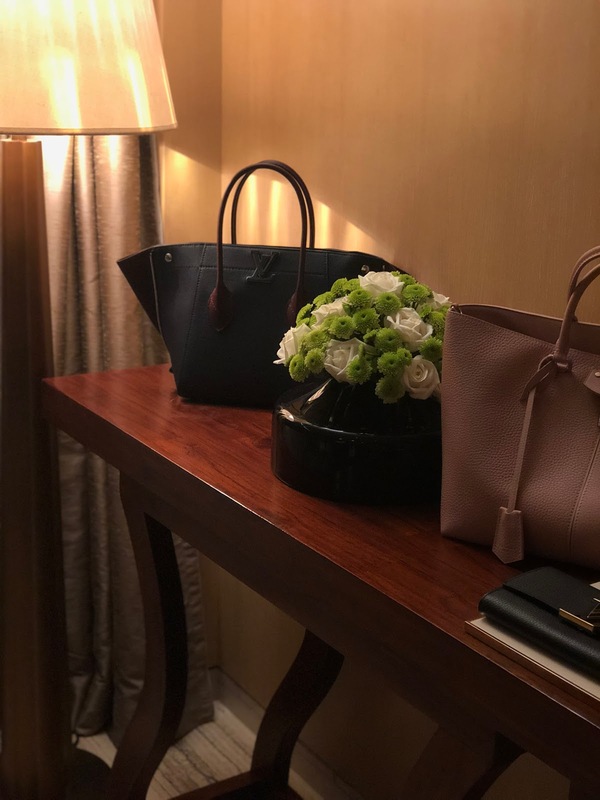 I walked into a suit room only witnessing some astonishing bags from the luxury house. All that i was able to see was grandeur. 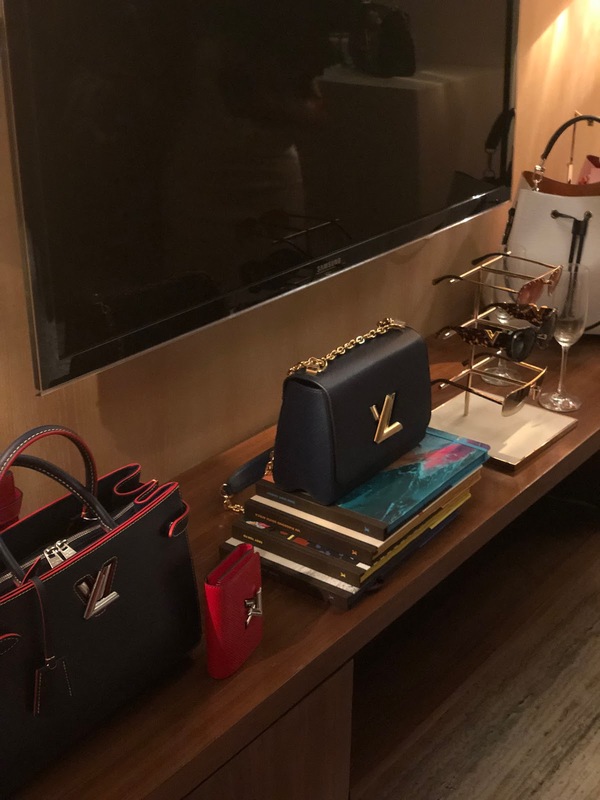 All the corners in the room were filled with bags! There were bags everywhere. 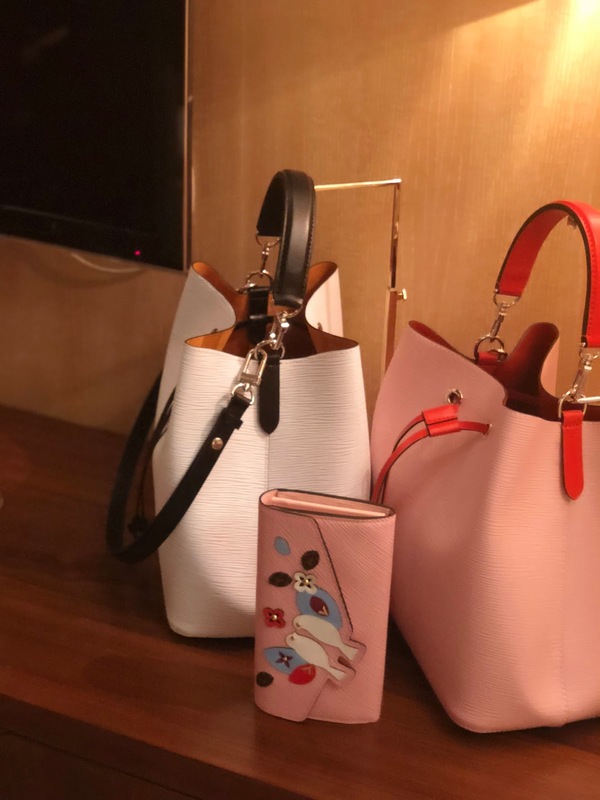 Most of their new collection consisted of carryalls(you can literally carry the whole world in it), classic slings and wallets in both monogram and solid colours. I saw a few slings perfect for a party night. They had gold detailing on them which kind of added that bling touch. I also did spot a few belts and shoes for Men as well. Most of it was monogram printed in their classic colours. Overall, the collection was mind blowing and i would like to thank Louis Vuitton and Bazaar India for hosting us and for the amazing opportunity!